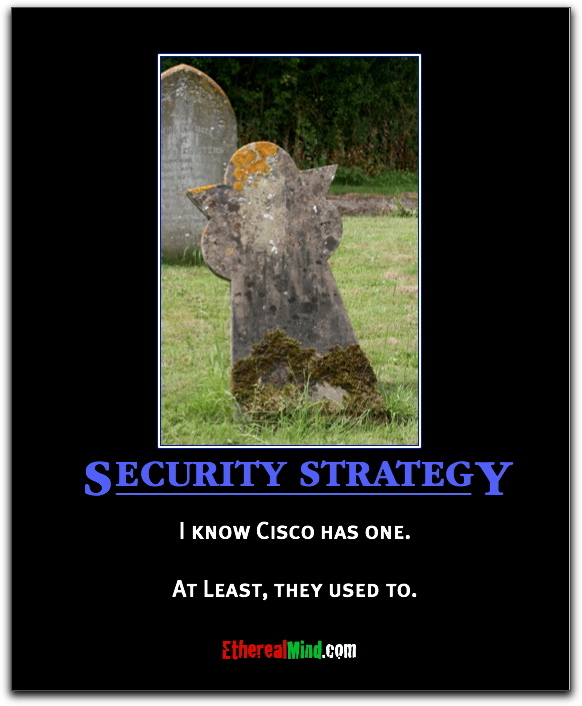 The Security Strategy from Cisco has become vague and ill defined. The rumoured death of CS-MARS and EOL of Cisco Security Agent show a change in focus away from end point protection to network protection. And the fact that Cisco still doesn’t have an application proxy (other than IronPort which is for web and email only, and still looks like an independent company suggesting that Cisco executives have moved into the top jobs yet) means that their edge / network strategy has some very big holes in it. What about VPN ? First a push into SSL VPN, then a backflip to support IPSec again. The ASA stateful firewall is same product from five years ago except for minor tinkering. IDS systems have the same problem, minor tinkering and lack of a good management platform (no, Cisco Security Manager is NOT a good platform for managing IDS). Cisco Security Manager won’t get the LONG overdue updates for another six months, and the important new features until late next year. I guess all the R&D money got spent on developing Android tablets and Flip cameras. Oh and Telepresence, that’s not going to so well for HP or Cisco either. Are you talking about the release of version 4.0? That’s a pretty major update, and it just came out last month (June 18). What kind of other “important new features” are in the wings? I’ve always had high hopes for CSM, but always end up being disappointed. Totally agree. I harass our CAM all the time about when the ASA or other security product line updates are coming. Especially after he sent me the announcement about the tablet. 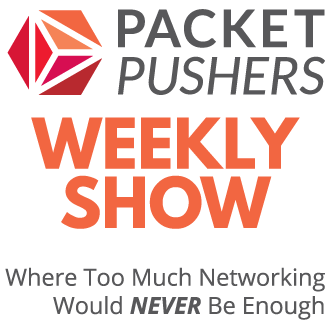 Listened to the recent PacketPushers where you commented about liking the Juniper SRX. 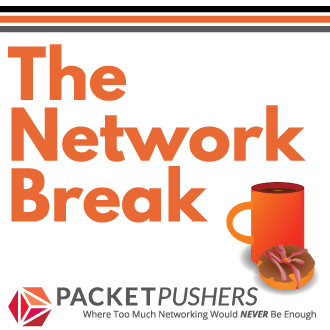 Have you had to do any remote access VPN on it? Have you played with Palo Alto box yet?